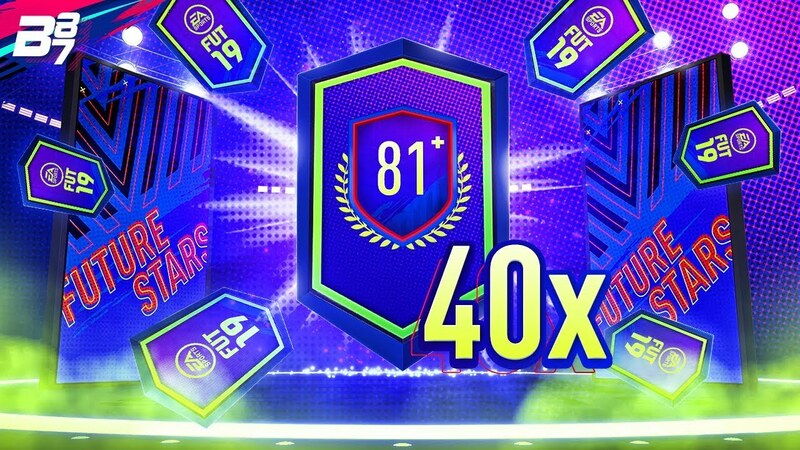 40 X 81+ 2 PLAYER UPGRADE PACKS! INSANE PULLS!! | FIFA 19 ULTIMATE TEAM PACK OPENING!